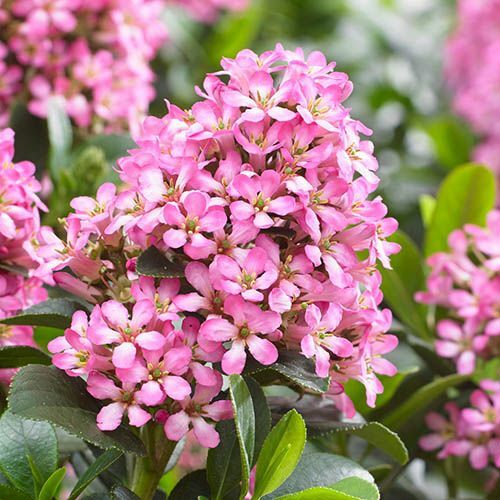 Producing clusters of candy pink flowers in early summer, often reblooming well in autumn, ‘Pink Elle’ is ideal for forming a decorative low hedge or filling in gaps and in beds and borders with its barrage of flowers contrasting against year-round evergreen foliage. 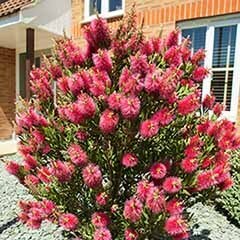 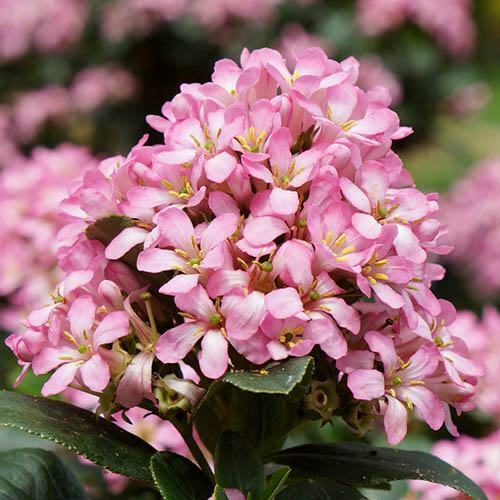 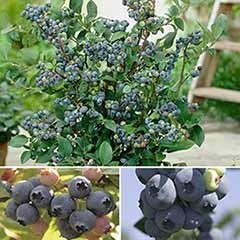 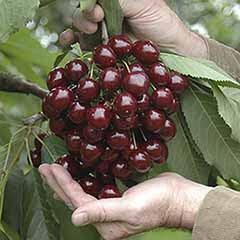 It will remain compact, growing to around 1.2m tall and wide, producing a nice even bush, perfect for larger pots that can be placed around the patio. 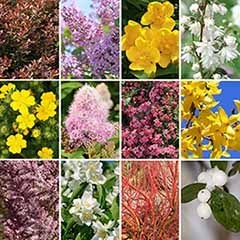 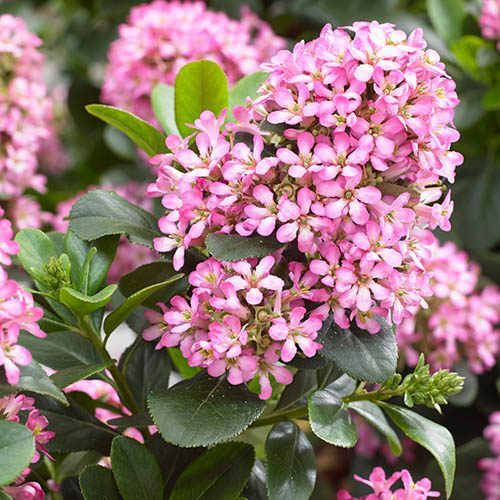 A brilliant flowering shrub, its flowers are very attractive to pollinators which will not only bring your garden to life with the buzz of bees, butterflies and other beneficial insects but will help with the performance of other plants in the garden. 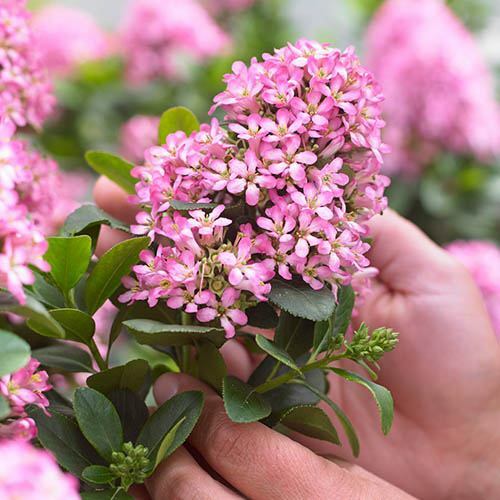 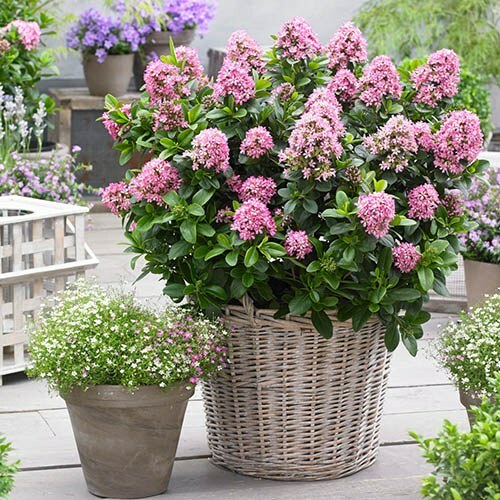 Easy to care for, tough and very rewarding, ‘Pink Elle’ is an RHS Award of Garden Merit winner and a great new introduction to the Escallonia family! 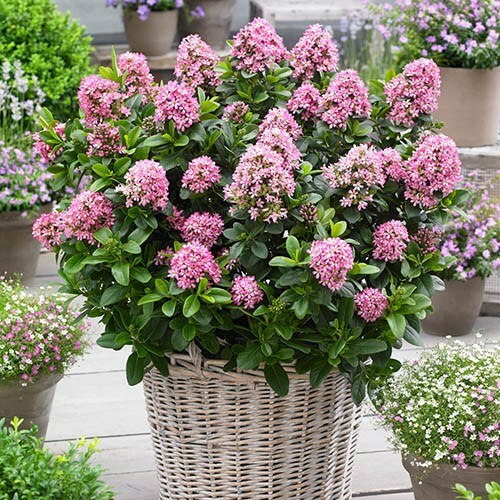 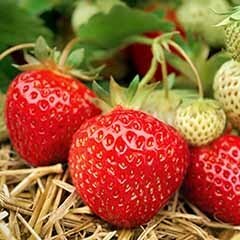 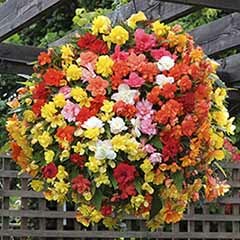 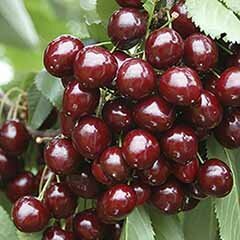 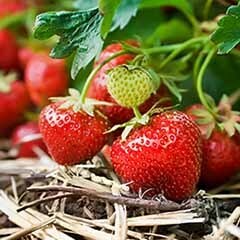 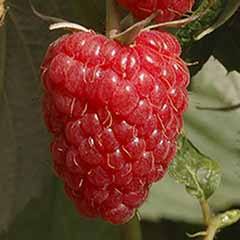 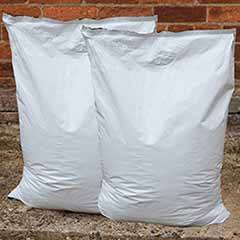 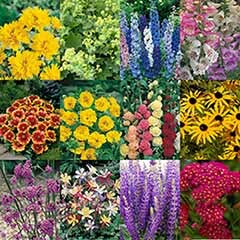 Supplied as a well-branched plant 25-30cm tall, in a 1L (13cm) pot, ready to plant out all year. 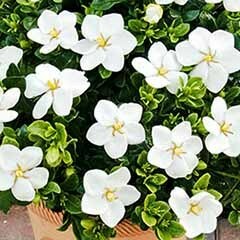 Plants arrived quicker than expected, well packaged. 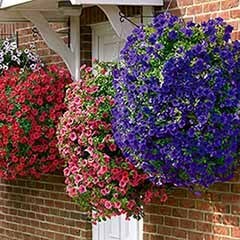 Nice healthy plants undamaged. 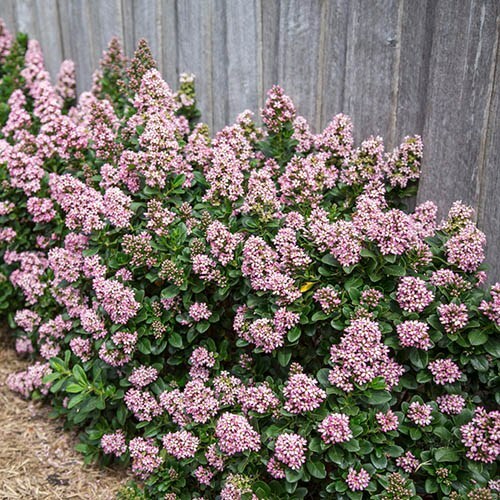 Excellent sized plant very pleased.